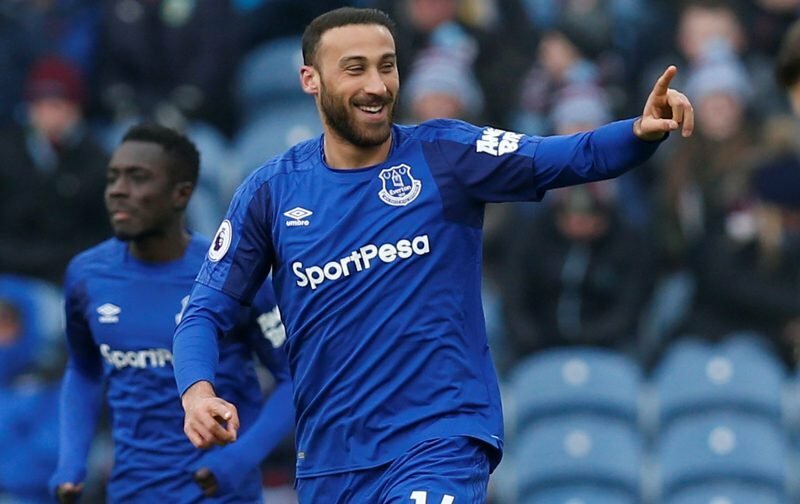 The topic of Everton striker Cenk Tosun is a regularly debated one on social media and elsewhere these days amongst fans. A slow start to life initially at Goodison Park following his January switch from Besiktas saw far better form towards the end of the 2017/18 campaign but the 27-year-old Turkish international has struggled for goals so far this season. With criticism from some about his goal return, there were a number of others who were happy to defend him for his overall work rate and the job he was doing leading the line even if the goals hadn’t clicked. Finding the net for the first time in 2018/19 against Fulham, he now stands at one goal in 12 appearances and with the lull of the international break, it didn’t take a genius to know that transfer speculation linking him with a return to his former club was only around the corner. And it arrived this week – Click Here and was quickly slapped down by a ‘source’ close to the player, so from a media perspective two articles for the invention of one. 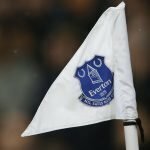 Marco Silva knows that Everton need better quality players in many positions, and is taking us forward on that basis. Finally, some light at the end of a self-built tunnel. As the above comments reacting to the news suggest, fans are still torn but just as there are those who feel we should cash in and look elsewhere, plenty believe he will continue to come good in time. Where you sit on that particular fence though is down to you.